Need a locksmith right away? Click below to contact us now! A locksmith emergency can happen anytime. You may find yourself locked out of your car or house, or maybe some broke into your business and you need the lock repaired right away. Southlake-locksmith is here when those situations arise. We are available 24 hours a day and 7 days a week, because we know how important it is to have a reliable locksmith when you need one. For emergency locksmith services in Southlake, TX, call us right away. As soon as you call us, we are locating the closest technician to your location, so they can get to you as soon as possible. Our average response time to reach your location is 15-30 minutes. Emergency situations can be stressful, but there is no need to worry when you call Southlake-Locksmith. If you find yourself needing an emergency locksmith, you need someone you can depend on. 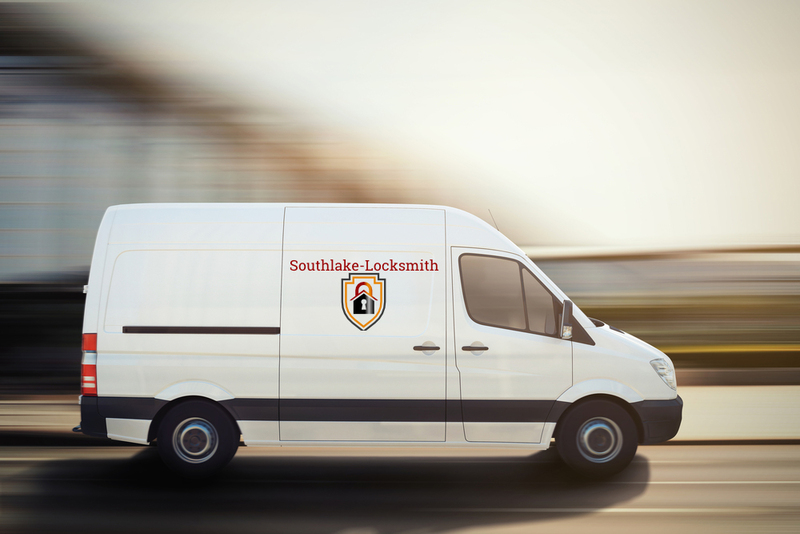 Southlake-Locksmith is your most reliable emergency locksmith in Southlake and the surrounding areas. We will get you the help you need as soon as possible, and that’s a guarantee. We work around the clock to provide the best service to you when you are in need. Not only do we provide top quality service, but we also have unbeatable prices. Our prices are honest and there are never any hidden fees. When an emergency situation occurs, the last thing you need is to be paying outrageous prices. As soon as a technician arrives and assess the situation, he/she will determine what exactly needs to be done and go over everything with including pricing. We would never perform work that you didn’t approve of. Give us a call today if you are in need of an emergency locksmith in Southlake, TX. If you lost your keys at 2 in the morning, we will be there to help. Our service is fast and affordable and no other company can compete with us. As a licensed locksmith company, you can be sure you are receiving the best service in town. All our technicians are highly trained and experienced to help you with any type of emergency locksmith service. They are always prepared to handle the most difficult or unexpected situations. Southlake-Locksmith is here to help, so give us a call today for your emergency locksmith services.